Hi..Friends,If You are in a school,collage and office at that place you can’t use the Social Networking and other sites like as Facebook,Twitter or Youtube. You are restricted the some sites for access It.Here I show you the tricks about how to access blocked Internet sites.This all methods are working. Here is the comlete list of 50+ free proxy sites list. –> Use IP Address Instead Of Domain Name. You can also Convert Your IP into Binary Format and than also Apply It. 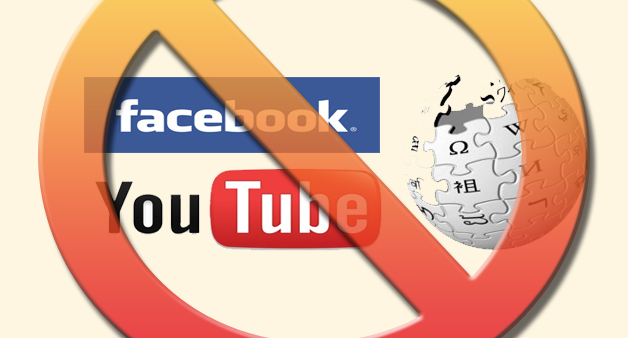 Now By using This Three Method You Can access Blocked Internet Websites. Can you tell me the status of VyprVPN in China at this moment (assuming you are still using VyprVPN)? I ask this because I read that some VPNs may be good today but may not be good tomorrow. So I presume I can get the most updated info from you. I’m traveling to China next week and just need some “assurance” before I commit to VyprVPN. Thanks! ExpressVPN has a text based client that works quite well. I was pleasantly surprised to discover they can punch through consistently. I was curious if you tried it. As a Linux user a text based client shouldn’t bother you at all. I haven’t tried Witopia in several years. If you gave them a shot in the last couple of years I’d be interested to know what you think of their Linux setup.